In 1979, giants fossils belonging to unknown creatures are found in the mountains near Mongolian border, along with the perfectly preserved remains of a human form thousands of years ago. An government-funded excavation endeavor is initiated, led by Professor Yang. Among the workers is Hu Bayi, a young soldier who in love with the Professor's beautiful daughter Ping. When a freak explosion collapses the excavated tunnels, the Professor asks for volunteers to venture with him and his daughter in the mountain and find a new passageway. Hu and a few others step forward, and soon the small group is trekking through the mountain's treacherous bowels. After the group is decimated by strange, lethal bats, the survivors fall into a precipice, only to wake up at the bottom, miraculously alive. And while looking for a way out, they discover a mysterious cyclopean temple which – as it soon becomes apparent – the Professor had been actively looking for. 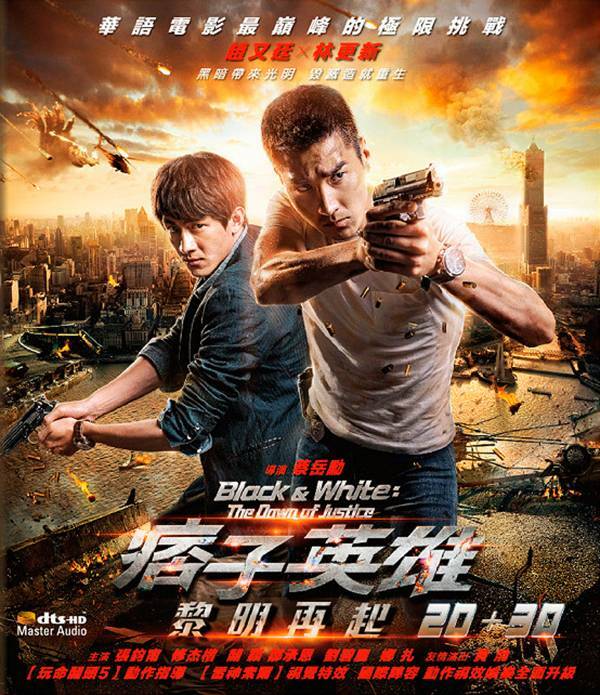 Black & White: The Dawn of Justice is a 2014 Chinese-Taiwanese 3D crime action film directed by Tsai Yueh-Hsun. The film is a prequel to Black & White (2009) and a sequel to Black & White Episode I: The Dawn of Assault (2012). 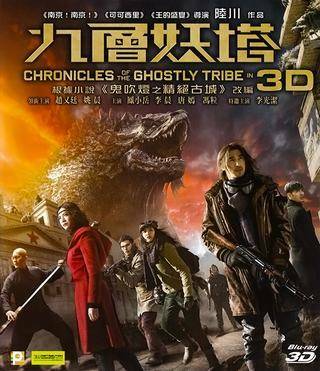 It was released on October 1 in China and on October 2 in Taiwan. 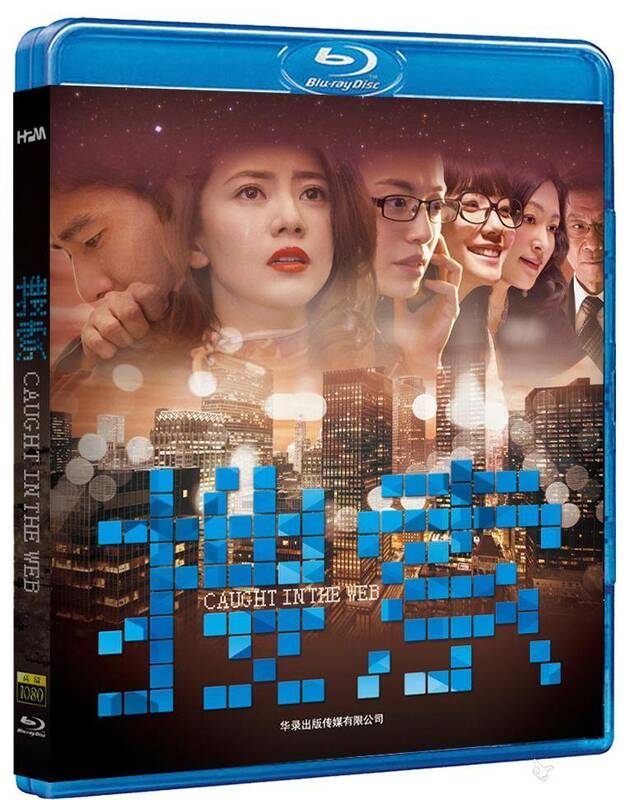 The film stars Mark Chao and Lin Gengxin, with a special appearance by Huang Bo. Set in 1980s Taiwan, after the end of military dictatorship, Monga centers around the troubled lives of five boys coming of age together. The narrator of the story, Mosquito, is invited to be a part of the gang after a silly fight over a chicken leg. Mosquito has grown up without a father and has never had any real friends, so after Monk, Dragon and the others take him under their wing, he discovers an irresistible world of friendship and brotherhood. However, Mosquito soon discovers that in this violent world things aren't always what they seem. When a group of mainlanders attempt to take over Monga, the fragile balance over the district's turf is threatened, friendship is tested, and loyalty is questioned. In the brink of the 90s, 18-year-old Zheng Wei steps into her university life with a hopeful heart for love. She forms a great friendship with her roommates and united as a group, they embark on their university life together. Wei meets Chen Hao-Zheng in a chance encounter, and despite initial reluctance, Chen accepts Wei as his girlfriend and the two become inseparable. Four years of university life pass and Wei looks forward to establishing a life together with Chen. However, Chen is forced into an impossible decision to leave Wei. Devastated, Wei decides to start afresh. A decade later, Wei's previous lovers Lin and Chen both find their way back into her life and she has to make a choice of her next step in life..
Before he teams up with coffee-drinking cop Pi Zi, Ying Xiong was an overzealous cop out to stop criminals at any cost. After his latest arrest causes major damage to the city, his supervisor forces him to undergo psychological evaluation. Meanwhile, small-time gangster Ta Fu is looking to leave the criminal life and plans to make a quick profit by buying a diamond with the gang's money. However, a sudden raid interrupts the deal, and Ta Fu is arrested by Ying Xiong, who is investigating another case against his superior's orders. 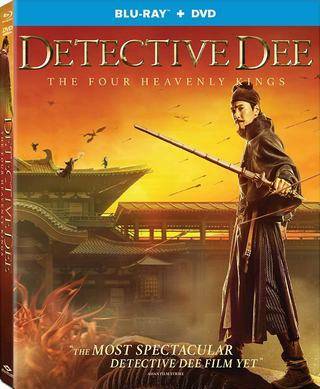 Now, the two must team up to find out the truth behind the diamond deal with the help of a mysterious woman – even when Ta Fu's gang, Ying Xiong's superiors, and the terrorists behind the conspiracy are all after them. This is the story of three women whose worlds collide. Told from multiple narrative perspectives, director Chen Kaige creates a social commentary on our internet-based society and how judgements are passed based on few facts with little or no care for the truth.